Stern Law Group is a team of personal injury lawyers with more than 150 years' collective experience in the field. This firm has helped more than 30,000 clients and has achieved an overall recovery of $700 million in verdicts and settlements. What distinguishes this firm is not only its impressive case history, but the care and compassion that each attorney has for their clients. The firm not only has a passion for people who are their clients, but one that extends far beyond the courtroom. For this reason, many of the firm's lawyers are also actively involved in a number of different charities and civic engagements. If you have been injured in an accident and are considering legal representation for a car accident, medical malpractice, sexual abuse case or any other type of injury, please do not hesitate to contact the firm. Free consultations are available. 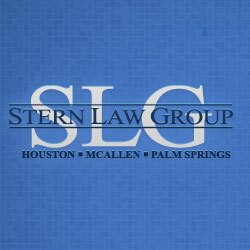 Stern Law Group practices personal injury and trial law. This firm chooses to practice personal injury law because of each attorney's overwhelming passion for righting wrongs and assisting victims who cannot help themselves. Lead Attorney Jeffrey Stern has been practicing personal injury trial law for over 30 years, and by his own admission he is more passionate than ever about representing injured victims. Cases such as sexual abuse, car accidents, product liability and even workplace accidents all fall under the category of personal injury. Interesting about this firm is that, of the $700 million in total recovery that they have recovered, more than $500 of this came from successful negotiations at the settlement table. Insurance companies and other corporations are more apt to offer a successful settlement if they know that their opposition is strong and skilled in trial tactics. Jeffrey M. Stern is the founding attorney of Stern Law Group, a personal injury law firm with offices in Houston, McAllen and Palm Springs. Along with his firm, Mr. Stern has successfully represented over 30,000 clients in nearly three decades of legal practice. Mr. Stern attended South Texas College of Law in 1982, and shortly after put together a "power team" of skilled trial attorneys and litigators who had a similar vision of representation for the hurt and the victimized. When Jeff Stern is not in the courtroom, he is participating in one of his civic or charitable engagements such as the Aishel House, which is a non-profit that meets the needs of families of patients at teh Texas Medical Center. He is also an avid supporter of his alma mater and frequently participates in alumni affairs. 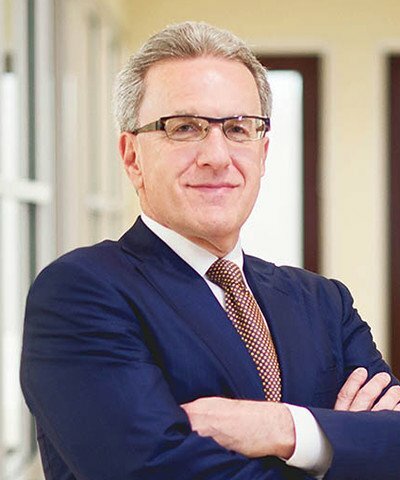 To learn more about Mr. Stern or his firm, please do not hesitate to call in today.